Playing video games has been a part of the daily lives of billions of people around the world. In the past years, some video game players took things into another level, they aspired to be professional players in the ever-expanding e-sports industry. These people would play for more than 12 hours a day to perfect a certain skill in a video game of their choice. But everything taken in excess was proven to have detrimental effects on one's wellbeing. Video game addiction struck the latest list of mental health problems. The availability and access to video games to the general public made people more vulnerable to video game addiction. Android apps in the past years left many people on the edge of their sits playing a game to kill time or for leisure. Gone are the days when people have to buy a certain handheld console and buy game cartridges, these factors may restrain some people in spending too much time in video games since it costs a lot of money to buy a console and game titles. In the digital age, any game can be emulated or downloaded for free. The ease of access leaves a lot of people addicted to video games, a highly engrossing and well-designed game can make people play for more than 12 hours! The official name of video game addiction on the 11th International Classification of Diseases is simply 'gaming disorder'. Video game playing that perpetuates for hours render people vulnerable to mental health issues. Many facets of daily living also can be affected by constantly playing video games such as family life, finances, work, or education. It is also alarming to see the statistics of how many young people around the world would reject having a stable work or income just to play video games. In Japan, it is called the hikikomori phenomenon where young people would simply break their ties on the society in favor of staying all day in a room playing video games, and occasionally binge watching or reading. It is proof that video game addiction is a problem that should be addressed. While it is true that there are several studies that conclude that video game playing can improve problem-solving and analytic skills, excessive playing habits can derail the person's overall mental health and daily life. 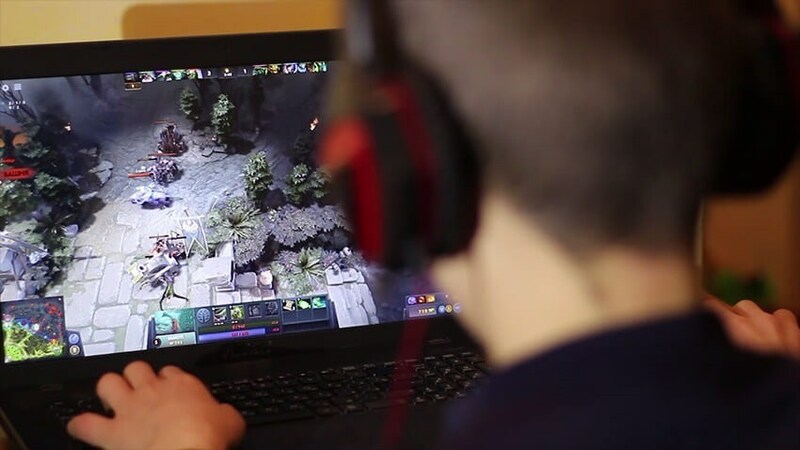 World Health Organizations inclusion of compulsive gaming may serve a lesson that playing video games should not be taken on levels that is deemed unhealthy.